Viewing will be Friday 4 – 8 pm at Agent Mallory Martin Chapel in Sallisaw, OK where the family will greet 6 – 8 pm. 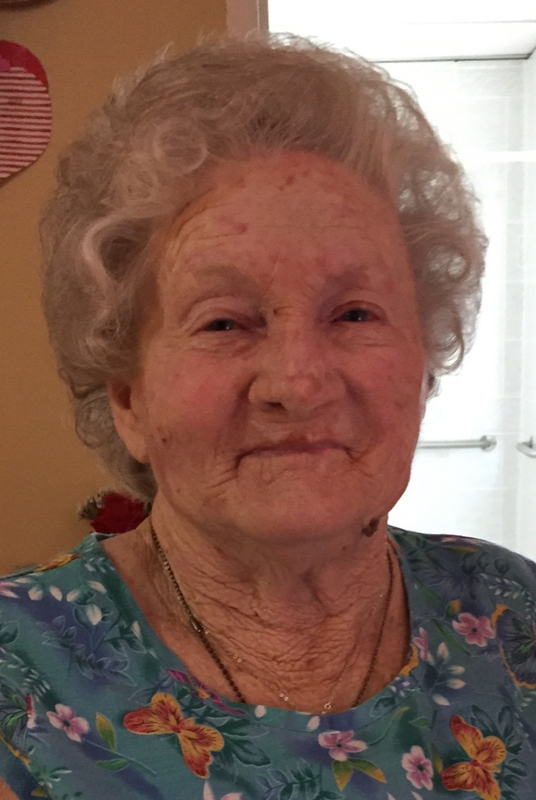 Nancy “Pewee” Armstrong Jones, 80, formerly of Hackett, AR was born on July 1, 1938 in Clarksville, AR to Juanita Felkins Holt and Marion Holt and passed away on January 16, 2019 in Sallisaw, Oklahoma. She was a Teachers Aide and Housekeeper at Hackett High School and also worked in Environmental Services at St. Edwards Hospital as a Housekeeper. 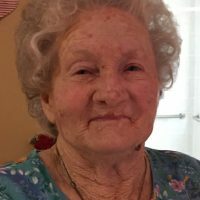 She was preceded in death by her parents; 1 son, Bobby Armstrong; 2 sisters; 1 brother; and 2 husbands, John Douglas Armstrong and Paul “Bud” Jones. Cremation is under the direction of Agent Mallory Martin Funeral Service, Inc.